"The Lawful Hawaiian Government, inspired by the example of our ancestors, motivated by the cause of truth and justice, is actively engaged in the process of reclaiming the right to be recognized as the lawful government of Hawai'i, thereby restoring the inherent human right of self-determination to the citizens of Hawai'i. This process of reinstating the former inherent sovereignty is in fact a movement of liberation from the most powerful nation in the history of our planet. Despite the odds, we resolve to honor our ancestors, to embrace our responsibilities as kanaka maoli, as citizens of Hawai'i, as parents and guardians of our island nation. Our method is founded on fundamental principles of non-violence, international law and the obligation set forth in the United States Public Law 103-150." 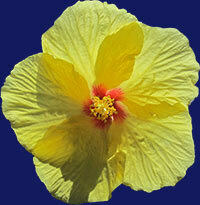 Visit the LHG Facebook page. See more election photos at MCCFDIA, Facebook. View MCCFDIA's video library on Facebook. We have over 1,420,000 views. 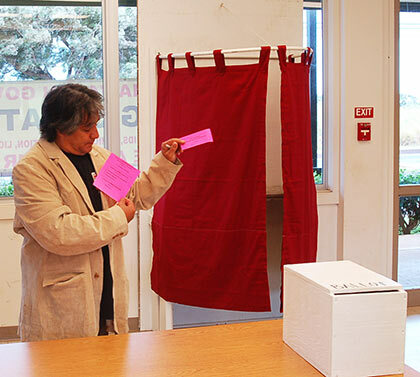 Voters cast their ballots in the Lawful Hawaiian Government Elections, which were held on Nov. 5th, 2011, at various polling places around Maui, and around the rest of of Hawaii. 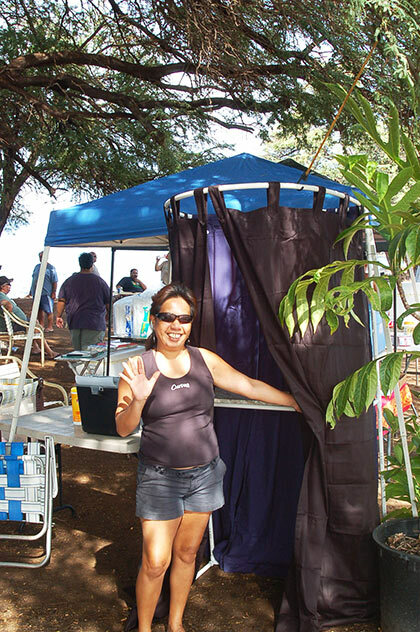 An oceanside voter booth was setup under the kiawe trees, in Lahaina, Maui, on Nov. 5, 2011. 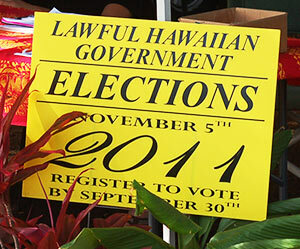 Helpful volunteers welcomed Hawaiian voters to cast their votes in the Lawful Hawaiian Government Elections. See more election photos at MCCFDIA, Facebook.